The Parrot ANAFI is the latest travel drone on the block, and it’s ready to cause a ruckus. We’ll admit it might be a little late to the party but trust us, it packs some new features and a more affordable price tag compared to other competitors in its category. If you’ve never heard of Parrot they originally started creating drones under the £200 ($250) mark, and these were classed more as toys, some would be able to jump, flip, and some designed specifically for stunts. Yes, a few of them had cameras but none for specifically taking actual photographs or videos for your next digital nomad project. 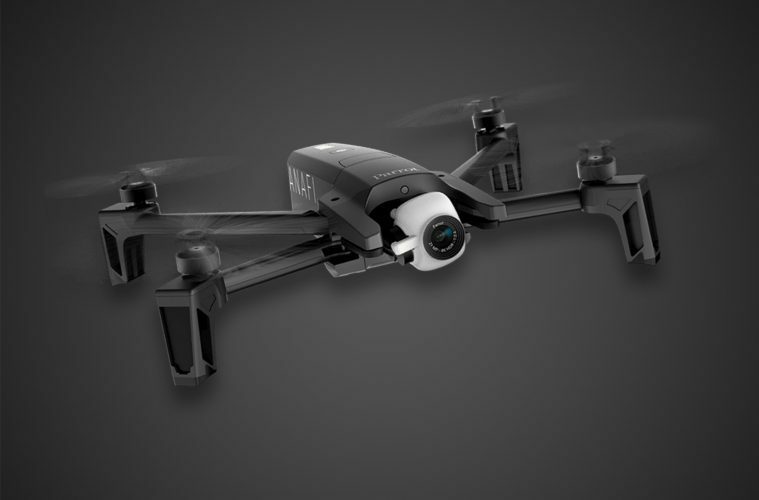 But now, the Parrot ANAFI is ready to take on the likes of DJI and create a more affordable drone that comes in at £649 or $699 on Amazon, under cutting the DJI Mavic by a whopping £70/$100 and making it one of the top 5 camera drones out there. What is the camera quality like? We’ll start on the Parrot ANAFI’s camera. 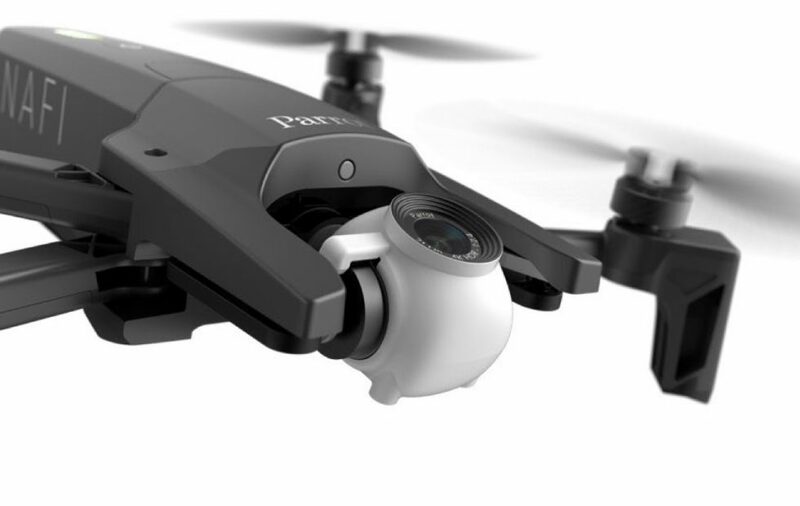 It features a unique 180° vertical tilt gimbal making it one of the first drones in this price range with that amount of flexibility, it can take full 4K HDR videos and 21MP photos. For those of you that don’t know what HDR is, it basically makes the blacks blacker, and the whites whiter giving your footage a more realistic, deeper appearance. To help you capture those stunning shots the drone comes built with a handful of routines for you to choose from, for example if you wanted to take a moving shot of your truck camper while on the road, you can choose the Parrot ANAFI’s “dolly zoom” mode which zooms in slowly on a moving object. And with it’s camera on a 3 axis gimbal you’ll always get silky smooth shots. How do I transport the Parrot Anafi? 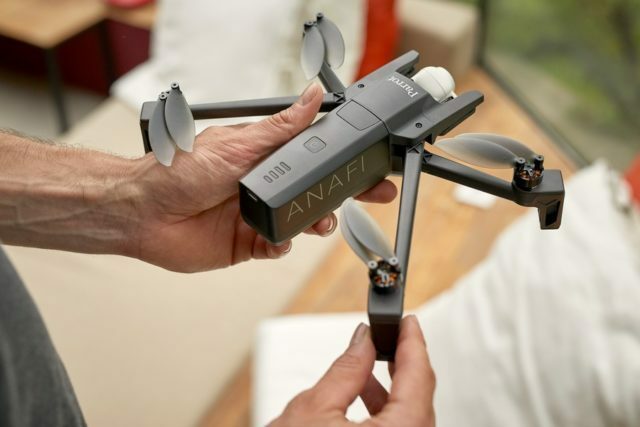 Being a travel drone the Parrot ANAFI actually folds and compacts into an incredibly small rectangular shape, meaning you can chuck it in your camper’s storage compartments or even put it in your travel bag along with your van life essentials when you head out on your next adventure. Its lightweight carbon fibre frame weights just 320g and comes with a few things such as a travel case, a USB-C charging cable which can give your Parrot ANAFI up to 25 minutes of flying time, with the classic ‘return to me’ when the juice is running low. Also in the box the Parrot Sky Controller giving you flying flexibility, a 16gb Micro SD card and 8 additional propeller blades for those of us that look to fly our drones into trees. Put simply, yes. For a 4K drone coming in at under £700, that makes it the most affordable and most versatile drone on the market. If you’re looking to up your cinematography or just get those sweet new shots for your YouTube channel then its worth taking a look at the Parrot ANAFI. And that fact that it can fold down to fit in your coat pocket makes it that much easier to bring out with your on your next adventure. And why not buy the DJI Mavic I hear you ask? Well, that’s a good question, one it will save you £70/$100 and two it’s 180 degree 3 axis gimbal gives you more freedom in the skies. 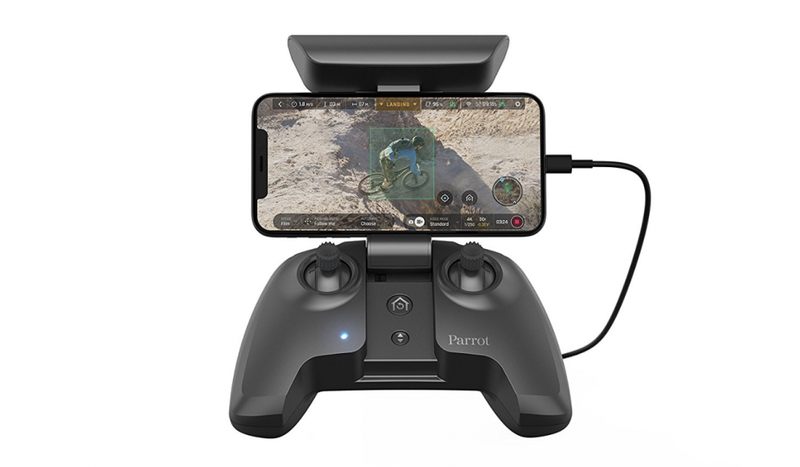 Although the DJI Mavic does have a much better controller, making it easier for you to get use to, but with a bit of practice the Parrot ANAFI’s control will be natural within hours.